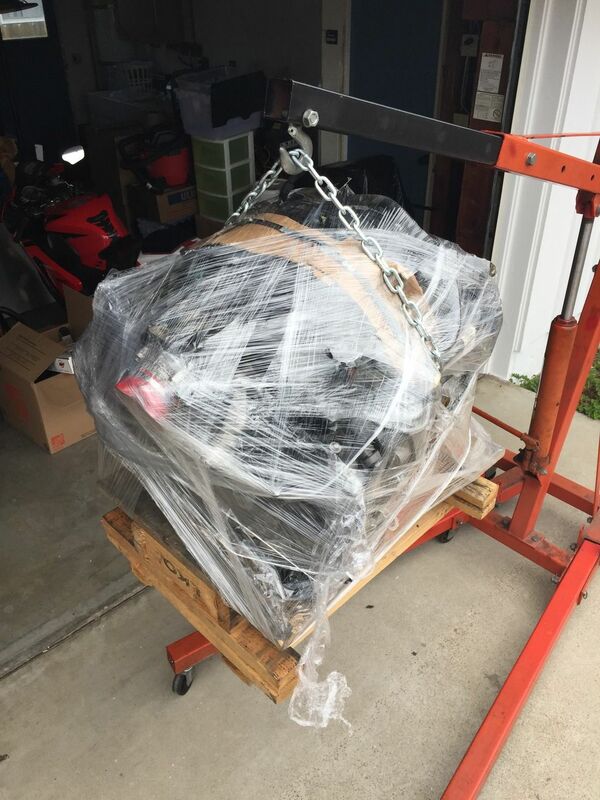 Miata LFX Swap (Singular Motorsports & Good-Win Racing) - Miata Turbo Forum - Boost cars, acquire cats. This thread will document the conversion of my 1990 time attack car from the current 1.6L turbo to the new-hotness LFX 3.6L V6 and drivetrain. Now is a very exciting time for Miatas, lots of options and knowledge for making horsepower in various flavors. The 1.6L motor has served me well, but to be competitive in the "run what ya brung" time attack structure open to any chassis/motor, more power is needed. I'm not the type to gamble on things, and this is certainly the path less traveled, but after a lot of research and discussion with V8R, everything looks really really good on paper. I'm going for balance over sheer gobs of horsepower. Expecting that my weight balance will actually improve over the car's current config. One of the biggest reasons for taking this direction is to preserve the recipe I've ran for years where I utilize a motor straight from the junkyard. Think of this as the same recipe as a 949 Racing SuperMiata, but with double the horsepower and torque; Engine and transmission drop in straight from the junkyard. Trans and diff are overrated for the power output of the motor. Run till it won't go no more, then get another one. Going rates on the longblock and transmission are only about 25% more than an NB1/2 motor and 6 speed. Here's the kicker, relevent to some: V8R is working on CARB certifications for their kit. This could mean big things for those in certain states, especially all of us here in CA. This is my personal car, but development transfers directly to new products and knowledge for Good-Win Racing and Singular Motorsports. 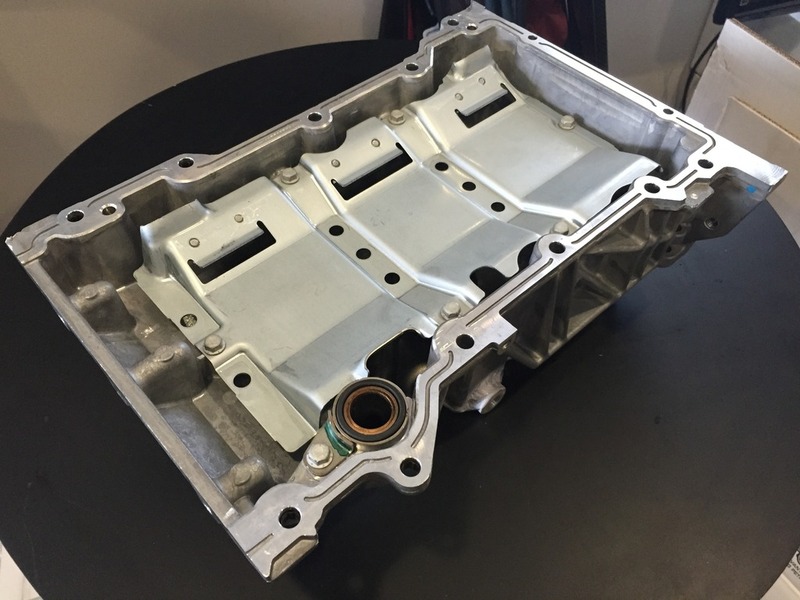 If the kits get CARB cert then we'll be working with V8R to sell these to our West Coast customers, so this car will give us the opportunity to work through the swap process first-hand. There are a couple things I'm already working on and working with other companies to create solutions where current options either don't tick the boxes we need or don't exist at all. This thread will serve as an information dump where everyone can follow along with the progress. I'll try to thoroughly document weights of everything coming off and going on as well as scale the car before/after the swap. Feel free to ask any questions, contribute information, discuss anything related to this swap, etc. We have a solid plan in place for the overall process, but there will undoubtedly be lots of things that we will just work through and find solutions for as we progress, so if you have a question right now for "how will X and Y work together" the answer may be an honest "Not sure yet!" but we will figure it out. Last edited by ThePass; 07-11-2015 at 12:52 AM. Yep, great example of a clean and well done swap. I think that's the first finished swap outside of V8R's own car, but it was done so early on that he had to DIY some of the solutions that V8R was still developing for the swap. Should be noted that he's not selling for lack of awesomeness. More pics to follow soon of all the bits I have here but I've got a plane to catch this afternoon. Boss. What's the plan for the diff and limited slip? Awesome, I'll be watching this. 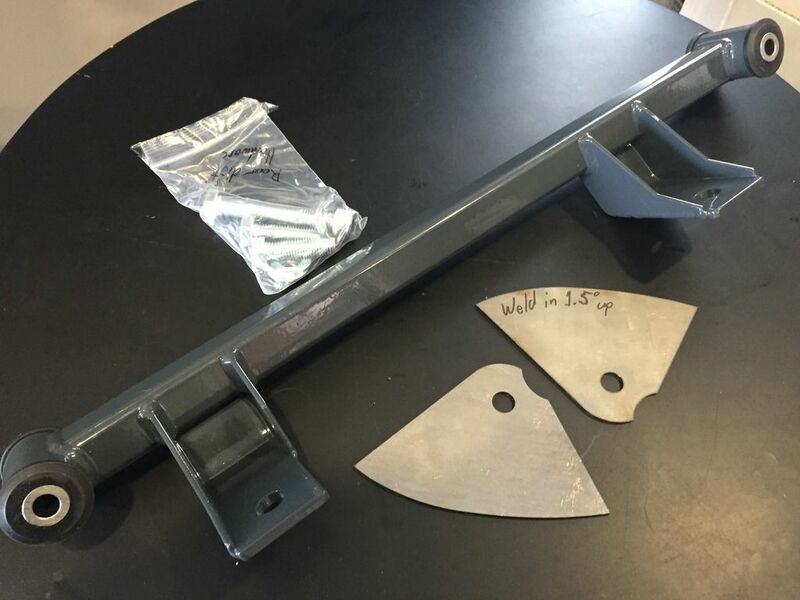 Question: As a complete conversion (Motor to axles, heat exchangers, etc) how do you anticipate the total weight and weight distribution to change vs a stock miata? I gotta say the LFX looks like a great swap for a miata. Diff can be Getrag or Ford, same as V8 swaps, or keep it stock. V8R has kits for both. I've been strongly considering this swap to replace the built engine/GT2871 setup in my 10AE. I don't want to give up any power and having similar output with an under-stressed stock engine with oem driveability sound very nice. I'm looking forward to seeing your build. 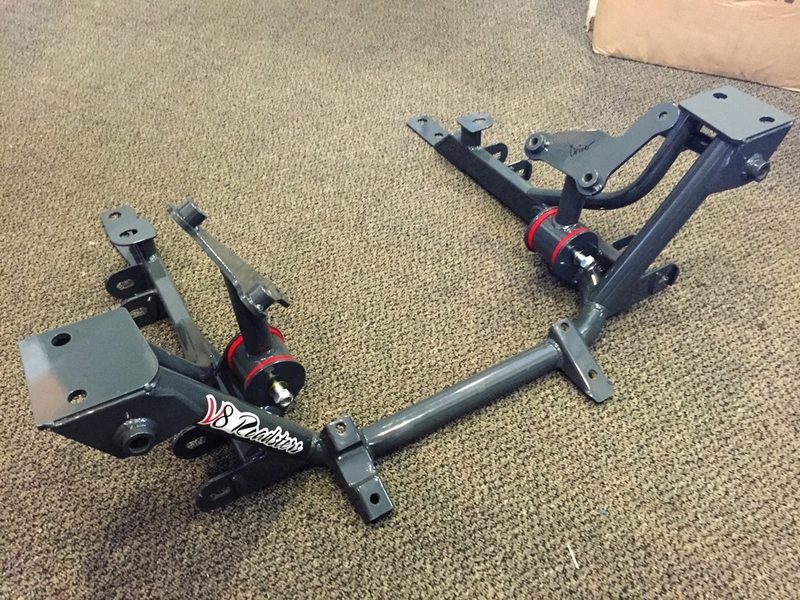 Going with V8R's Getrag Stage 2 which consists of the diff mount, axles rated for 550 ft-lbs, full billet replacement hubs with ARP studs, and driveshaft. This is their same kit as designed for the V8 cars, but with driveshaft specific to the transmission. Opted for the aluminum driveshaft because race car. Last edited by ThePass; 07-04-2015 at 02:27 AM. Depends on the car. V8R's MSM was nearly a wash between the factory drivetrain and the full LFX swap from what I recall. I'm sure a stock naturally aspirated Miata would have it beat, but nobody is making 250+whp on a naturally aspirated car, so that's apples to oranges. Compared to a turbo car, I expect this to have a better weight distribution - some of the rear components add weight over what is coming out (but are stronger), and in the front you've got a tubular subframe and all aluminum motor. My weight distribution is worse than most of you probably would expect. That's partly due to aero additions up front, and a lot of easy weight saving in the rear, but the turbo makes matters worse. Most of you guys have seen my V-mount setup - that's a big intercooler and other bits far ahead of the front axles, plus the turbo and cast iron manifold. Currently I'm at 59% F / 41% R. I'll double check that on the scales right before the tear-down begins and then scale it again with the new drivetrain, so we will have some solid answers by the end of things. Last edited by ThePass; 07-04-2015 at 02:28 AM. 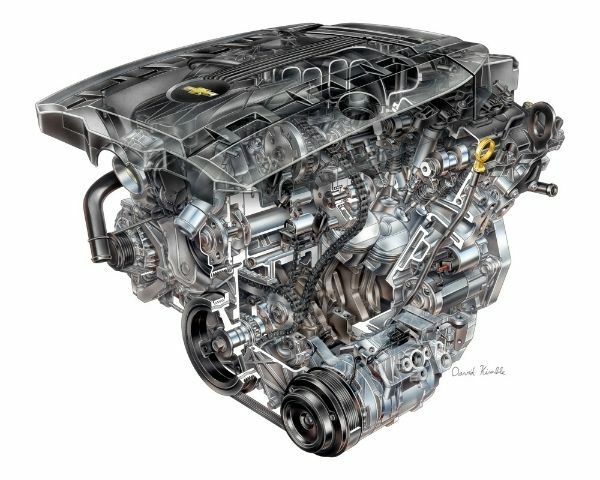 The LFX is Chevy's "High Feature" 3.6L 60° V6 DOHC all-aluminum engine found in several different specs across the 2012-2014 Chevy and Cadillac line-up. 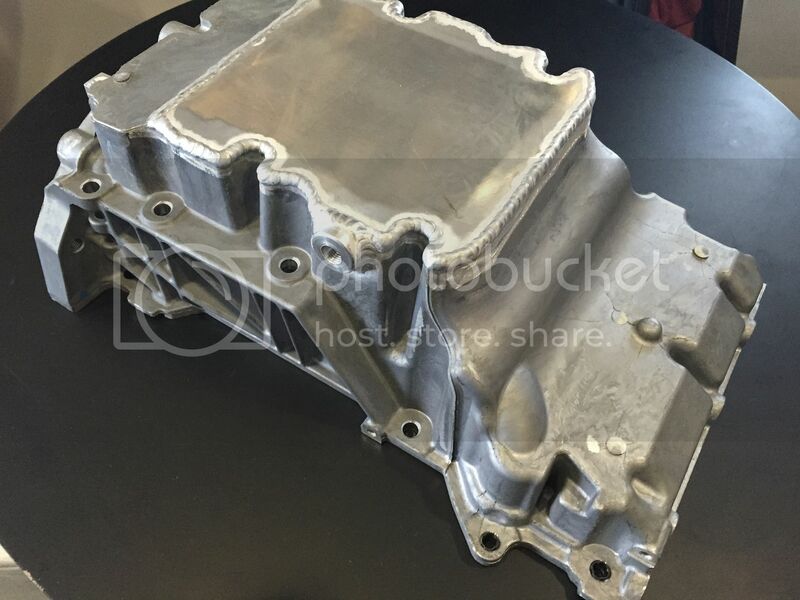 It has a composite intake manifold to reduce weight, and an integrated exhaust manifold head design that collects exhaust gas into one single exhaust port on each side of the engine (in other words, a dream to fabricate exhaust for this). It has direct injection (awesome). The LFX acronym was supposed to denote Flex Fuel capability, but that feature is not integrated into the Camaro from what I've found. Unknown as of now whether the ECU has the capability to run a flex fuel sensor. However, I've done some digging and turns out that the fuel system's hardware is all designed to be E85-capable, with injectors sized at 109 lbs/hr (1,100cc). So even if flex fuel is out, it looks like switching to E85 is just a tune away - no hardware changes needed. 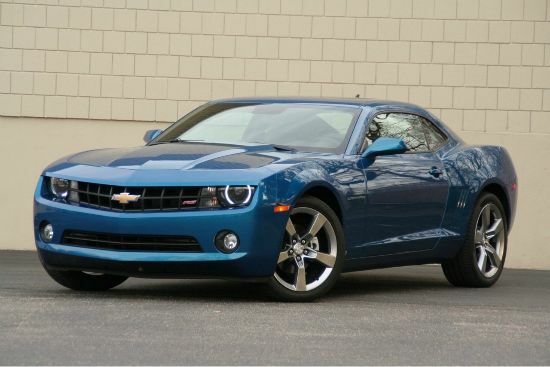 Although found in the Cadillac CTS, ATS, Chevy Impala and others, the one to get is from the Camaro. 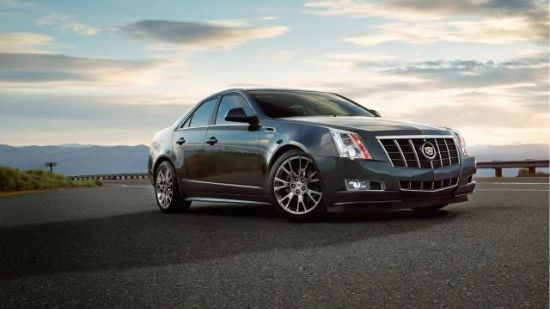 Rated at 323hp and 278 ft-lbs at the flywheel. Picked up the motor last week, 5 miles from the Mexico border. I specifically looked for one that had just come in and wasn't pulled from the car yet so that I could point at all the components I wanted to keep attached to the motor and get a package deal for it all. That way I also didn't spend hours figuring out where stuff goes later. This is the only time I needed to be picky about the motor and pay extra for all the accessories, wiring, etc. Next time I need a replacement motor everything will be in place and can swap over, so expect ~$1700 for a replacement long block with low miles. Looking forward to more progress. Subscribed. Also holy crap at 59% front weight distribution, I would have thought maybe 55% worst case scenario. Is that with you in the car? That is without driver. Yeah, surprising huh? A true street car won't be so bad because it hasn't had all the weight pulled out of the back. Ask most people who haven't scaled their turbo/supercharged cars what they think the balance is and their guesstimate will be very optimistic. Oh I don't really know what mine is without me in the car. What is the distribution with you sitting in it? Last time I checked and corner balanced mine at 2360lbs with me in the car (I'm 6'5" and about 275lbs) it was 50.0% cross and 50.0% front/rear at about half a tank lol. But I'm also N/A so yeah. The car is sitting at about 2010 lbs +/-5 lbs depending on wheel/tire combo. It would break under 1900 lbs without the aero or turbo, but then it'd be a lot slower there is weight to be saved in the front, but it's not the low-hanging fruit. Significant weight savings in the rear is nearly free, in the front takes cutting, welding, and/or money. What did the car weigh at 59/41? Theseus was ~1925lbs dry and was never worse than 54/46. My car is 2180lbs with me in it. Scales in at 55/45 with fuel cell in passengers side floor. Weird your % is so much different than mine and Sav's. Great motor choice. Lot's of modern tech in that thing. Last time on the scales was 2013 lbs total, 1195 of that on the nose. That was last Fall, hadn't realized it's been so long since I've scaled it, man this year is flying by. There have been changes since then including dry carbon top, LiFePO4 battery, and v3 bigger/lighter splitter, so it will have changed a bit.